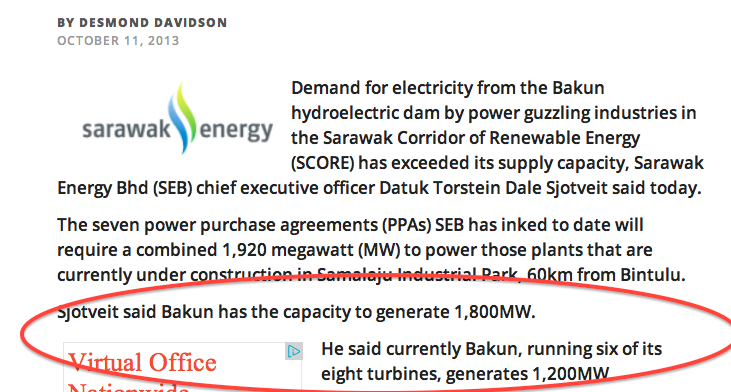 Suara Sarawak: Bakun Turbines Running At Just 50% Capacity – EXCLUSIVE! 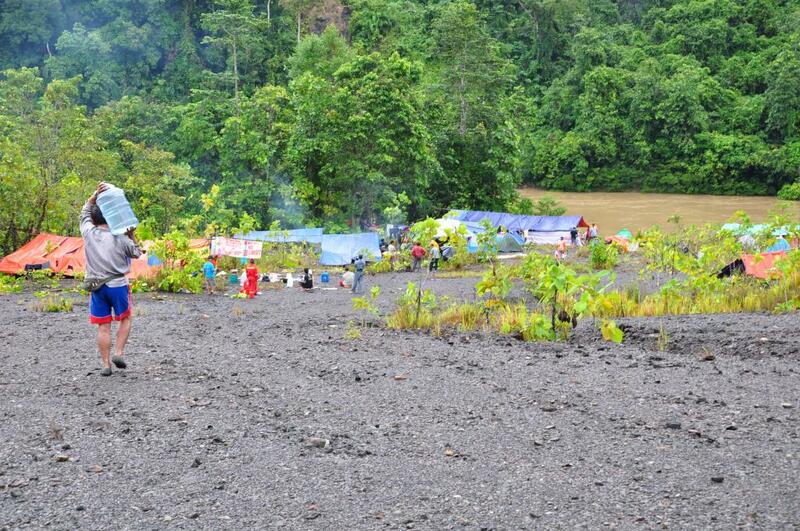 Bakun Turbines Running At Just 50% Capacity – EXCLUSIVE! Insiders at the Bakun Power Plant have revealed that the second tallest dam in the world is running at just half its optimum generating capacity. The revelation came this week as the anti-Baram Dam Blockade marked its 100th day on Thursday. And it prompted protestors to question why on earth is Taib Mahmud pushing through 12 more of these massive and destructive projects when there is still no use for the power? The construction of Bakun was earlier justified on the prospect of running undersea cables to the Peninsular and powering the rest of Borneo as well – concepts which have proved nonsense. Now Taib is scouring the world for power-guzzling industries to relocate near Bakun, a prospect which many of the more reputation conscious companies, like Rio Tinto Alcan, have notably decided against. SEB has nevertheless been putting it about that there is so much demand in the pipeline that the planned further dams are needed as a point of urgency. We note that when this case has been made, the capacity of the 8 turbines has been apparently down-graded by spokesmen, like Chief Executive Torstein Sjotveit, from 300MW production to just 200MW! 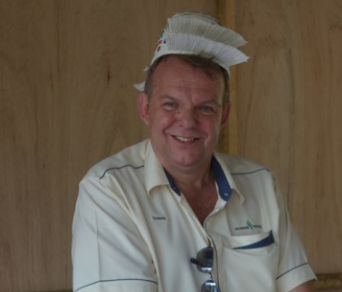 Malaysian Insider – when pressing the case for more dams Sjotveit seems ready to suggest the turbines only produce 200MW! 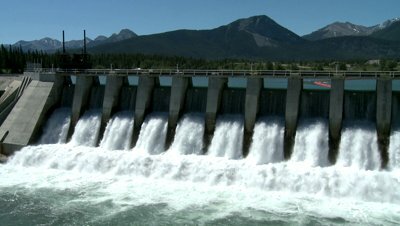 Generating just 900MW of the 2400MW capacity – so what is the hurry for new dams? Bakun, which has been impounded for over a year now, is supposed to have 8 turbines, each able to generate 300 MW of power. All the turbines were scheduled to be installed by the end of last year. So, why the mad hurry to build a rash of new dams, all in the face of determined opposition by local inhabitants when Bakun is still only half kept busy? Of course, Taib’s plan for using up the huge quantities of power, which he wants to generate by continuing to destroy Sarawak’s remaining rivers, is to invite every dirty industry on the planet to re-locate and take advantage of cheap electricity. SCORE (Sarawak Corridor of Renewable Energy) qualifies as the ultimate mad master plan, whereby an over-powerful ruler has determined to push ahead at breakneck speed with his simplistic mega-project concept, without waiting to check on consequences. The planet has been littered with similar mistaken enterprises with disastrous outcomes, all caused by politicians with too much power and not enough caution and sense. As with all such projects, Abdul Taib Mahmud is in the position of judge and jury over all his ideas. Impact assessments tell him only what he expects to hear. Without proper evaluation, consultation or regulation of the industries coming in, Sarawak’s dam programme is a disaster waiting to happen and the people affected are quite right to protest. It is perfectly plain that, despite the endless talk of ‘progress and development’, improving ordinary lives is Taib’s least important concern in this dam-building mania. Otherwise, he would be looking at a completely different type of project. Sarawak has tens of thousands of people who are without basic electricity and who are still not set to get electricity under these current mega-dam projects. All this ageing autocrat wants is to build factories (using his own construction companies of course) and take a stake in the massive chemical companies and smelters he is trying to lure into Sarawak’s so-called SCORE region. It has been frequently pointed out that smaller scale hydropower plants to help local rural communities would be far more effective than polluting, foreign owned factories in providing an immediate improvement in people’s lives. But, it would mean far fewer opportunities for fat contracts for politically well-connected companies in Sarawak, like the biggest winner so far in the dam-building spree, which is the Chief Minister’s own family company CMS. This is why the Chief Minister has found himself in direct conflict with his people over this issue. And it seems he has reckoned without the determination of the people of Baram. “We would like to thank members of the public and many organisations who had provided food and other resources to support the blockade. It is not an easy fight but we will not give up,” Peter Kallangstated. 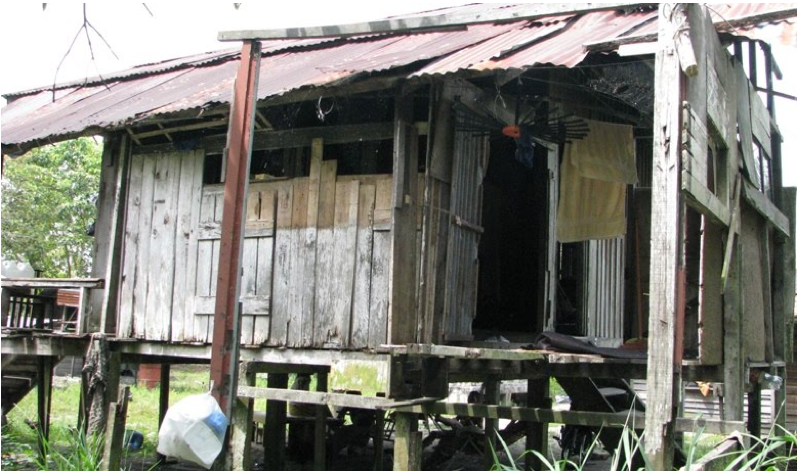 The two blockades had successfully chased away Sarawak Energy’s (SEB) construction teams on two of the construction sites for Baram, when they had attempted to start work last year. And the community have manned them tirelessly since, preventing the return of the builders. 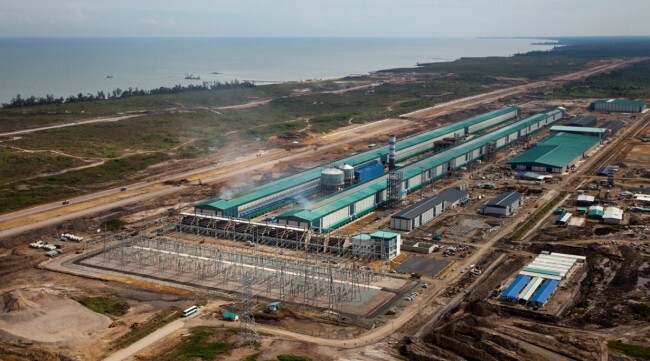 At the time of the original protests, local BN politicians had urged SEB and the state government to step back from the Baram project, because feeling were running high. But, it was evident that they believed that people would soon tire of the issue. ” They had a meeting just before Christmas of the state-supported Federation of Orang Ulu Associations to brain-storm what to do about the protest” explained Kallang. “They decided “let’s wait till they give up. They will lose their steam and then we will go back in”". If this is the case, the the pro-dam lobby must be feeling the pressure. There is no sign of the people giving up, leaving Taib Mahmud with the limited options of a) backing down b) using force or c) somehow changing people’s minds. 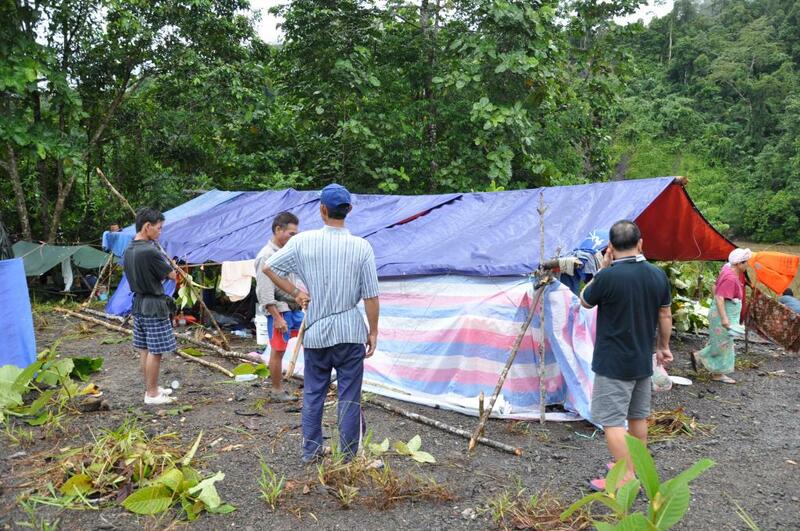 Does Taib plan to carry out his construction plans “to improve people’s lives” on the back of a military operation? Would the Federal Government support him? It seems unlikely. So, can he change their minds? The attempts to spread money round at Christmas were reported to the police by people angered at attempts to bribe their communities. The latest ploy appears to have been the decision to get rid of the unpopular foreign Sarawak Energy CEO, Torstein Sjotveit and replace him with a local. The name being spoken is that of a Kelabit, who is currently working for CMS, Isaac Lugun. explains one observer, summing up the way that Taib runs the state, hiring and firing people personally as he chooses. Sjotveit is “definitely out”, say insider reports. His two year contract which ends this year is not being renewed by his boss, the Chief Minister of everything that moves in Sarawak. So, will the arrival of Mr Lugun really be persuasive to the local people, who only have to look at what has happened to the poor people of Bakun, Murum and indeed Batang Ai to get a clear picture of why they should never trust Taib’s promises of a better life? There remains the alternative of backing down. After all, Taib has repeatedly changed his mind over promises to retire, so why not change his mind over Baram too?